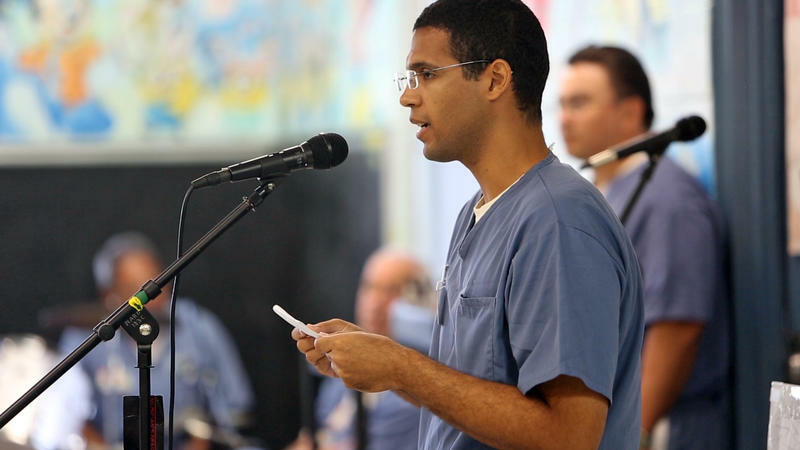 In the family visitor’s lounge, under paintings of Disney cartoon characters, two-dozen incarcerated men at Dade Correctional Institution take turns walking up to a microphone to recite poems they wrote while in prison. 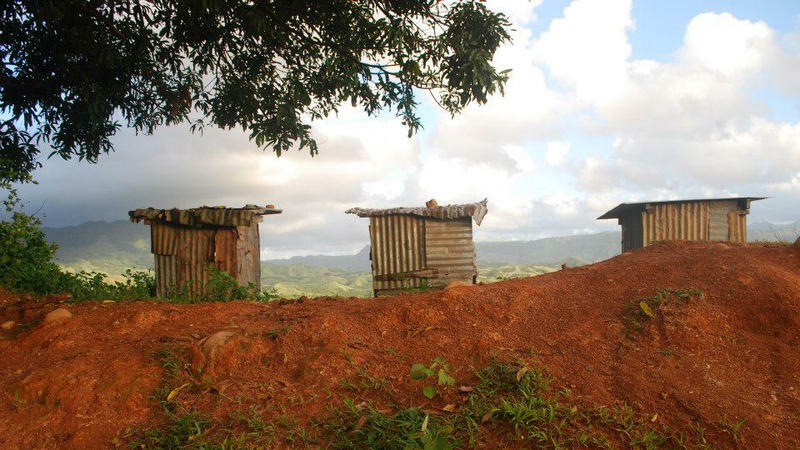 How do you get people to discuss diarrhea? Ask them to write poetry about it. That's the idea behind Poo Haiku, a competition created by Defeat DD, a campaign dedicated to the eradication of diarrheal disease. Secret Sonnets is an O, Miami poetry festival project that translates poems into braille. The author sends a poem to South Plantation High School student Connor Grey. Connor uses a text-to- speech program to hear the poem and transcribe it on a braille typewriter. He also enlists the help of his school's braille club as well as volunteers from Lighthouse Miami and Lighthouse Broward. 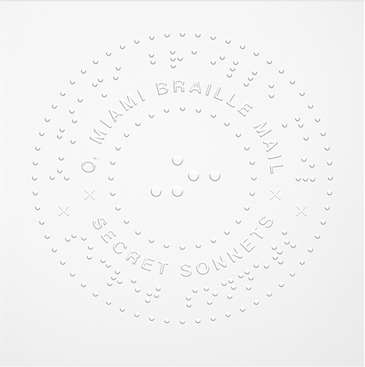 The braille poems are anonymously sent to a recipient of the author’s choosing in Miami-Dade County. Connor Grey started this project to spread awareness about the blind community. There are many ways to send a Valentine's Day greeting in 2014 -- text, email, social media. But in 1857, there weren't so many. 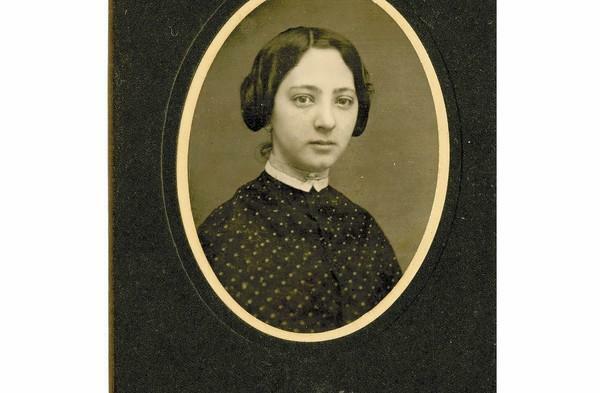 A passionate love letter from Samuel Eager to Clara Dwight Marsh is being displayed at the Greater Fort Lauderdale/Broward Convention Center. The Sun Sentinel reports that the tiny letter along with a rare stamp is on display at the American Stamp Dealers Association convention. 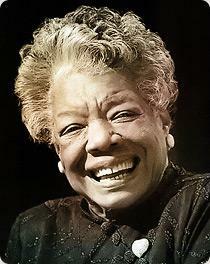 01/13/14 - In the second half of the program, Bonnie Berman interviews legendary poet Dr. Maya Angelou. She’s had a vast career in dance, screenplays, television, and novels. She’ll mark the 50th Anniversary of the March on Washington with an appearance at Congregation B'nai Israel in Boca Raton next week. Dr.